The Uri Zfat Law Office, established over 40 years ago by Advocate Uri Zfat. The firm is one of Israel’s leaders in the fields of inheritance law and family law. Adv. Zfathas extensive legal experience, as well as many legal precedents, that are used in legal rulings given in the Supreme Court.Recently, Adv. Uri Zfat’s office was ranked in Globe’s Dun’s 100 for 2016 and 2017 as one of the most prominent law firms in family law, mediation and inheritance matters. The firm specializes in litigation in the field of inheritance law, investigation of medical experts, witnesses to the will, and more. For over a decade, Adv. Uri Zfat has been ranked in Globe’s Dun’s 100 as one of the most prominent and knowledgeable advocates in the field of family and inheritance law. 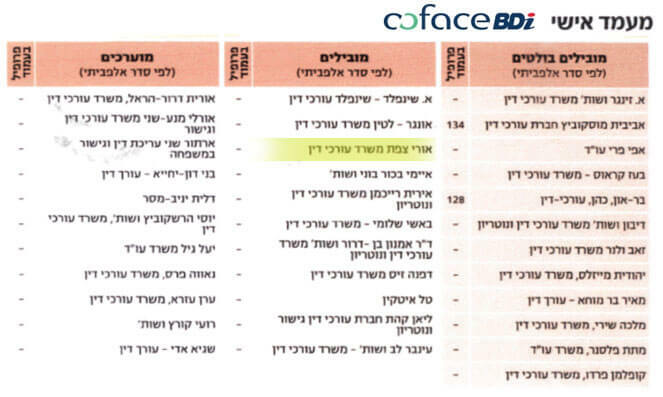 In addition, the firm is rated onthe BdiCodescale by the BdiCodecompany. Uri Zfat holds a B.A. in law from Bar-Ilan University. He is a certified mediator in the field of family law, and has been a certified notary for many years.Hehas completed the Harvard Law School negotiation course in Massachusetts. Adv. Uri Zfat also conducted mediation in cases referred to him by the Supreme Court. In addition, Adv. 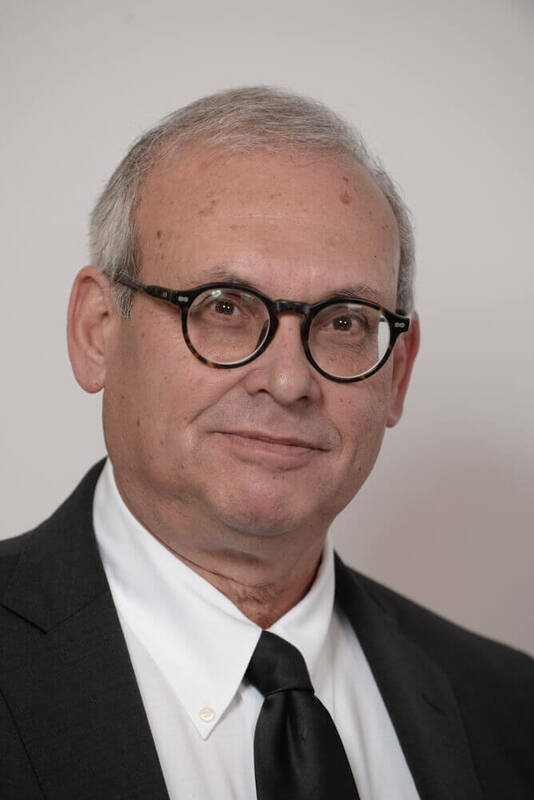 Uri Zfat serves as a lecturer on inheritance law at academic institutions, the Israel Bar Association, various organizations, and hasserved as a lecturer at the Rabbinical Advocacy School for years. He has also served in the past as chairman of the Family Committee, and also as a judge at the Disciplinary Court. Currently, he is the chairman of the Bar Association Committee of Inheritance, and Chairman of the Rabbinical Courts Committee of the Israel Bar Association. For years he has been testing interns on behalf of the Bar Association. In the past, he published a monthly newsletter called, “Pen and Family,” which dealt with the laws of inheritance and family on behalf of the Bar Association. Participation in legal projects – “Knowledge Enrichment”, “One on One” and more. Providing legal commentary in newspapers and on the Internet. Academic Center of the Midrasha–The Bar Association. The Academic Center of Seminars, Continuing Education, and Summer School of the Israel Bar Association. Providing professional opinions to the courts in the fields of inheritance and family. 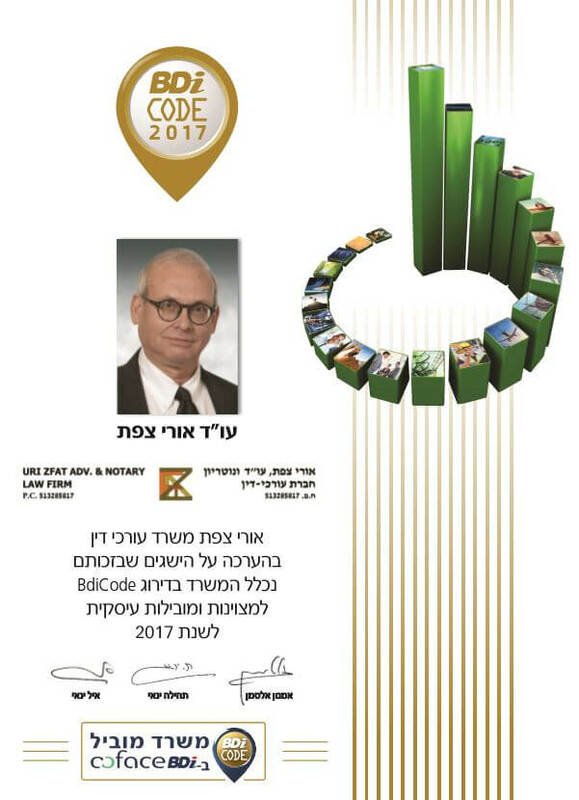 The firm has been recognized by the Israel Bar Association for its contribution to advancing the values of education, and enhancinglearning among lawyers and jurists. For many years he has served as a representative of the Israel Bar Association in the Knesset’s Law and Jurisdiction Committees for inheritance and family matters,and he haseffected many legal amendments, such as the Financial Relations Law, the Mutual Will, the Registrar of Inheritance, and more.